Product information "Park Tool SZR-1 Scissors"
Shop quality scissors with sturdy, stainless steel blades and a dual density grip. Perfect for a wide range of mechanic's duties including cutting zip-ties, boxes, bar tape and handle grips. 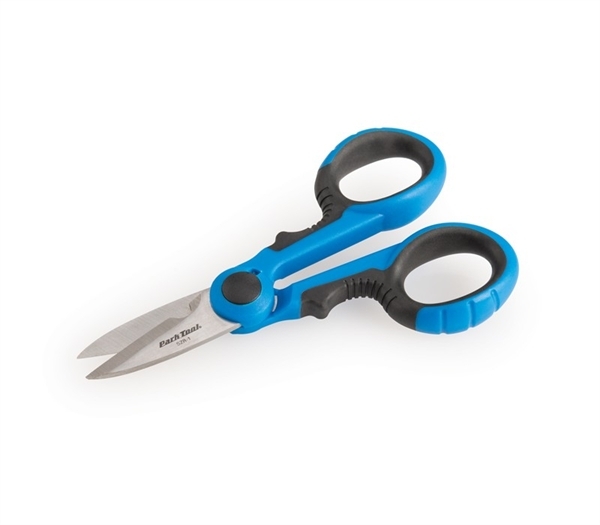 Related links to "Park Tool SZR-1 Scissors"
Customer evaluation for "Park Tool SZR-1 Scissors"